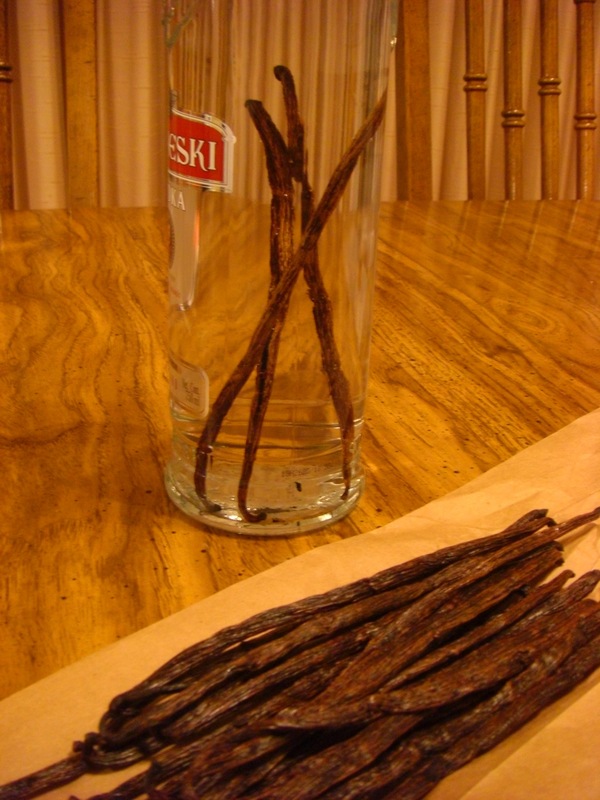 How to make vanilla extract | wake up, little sushi. 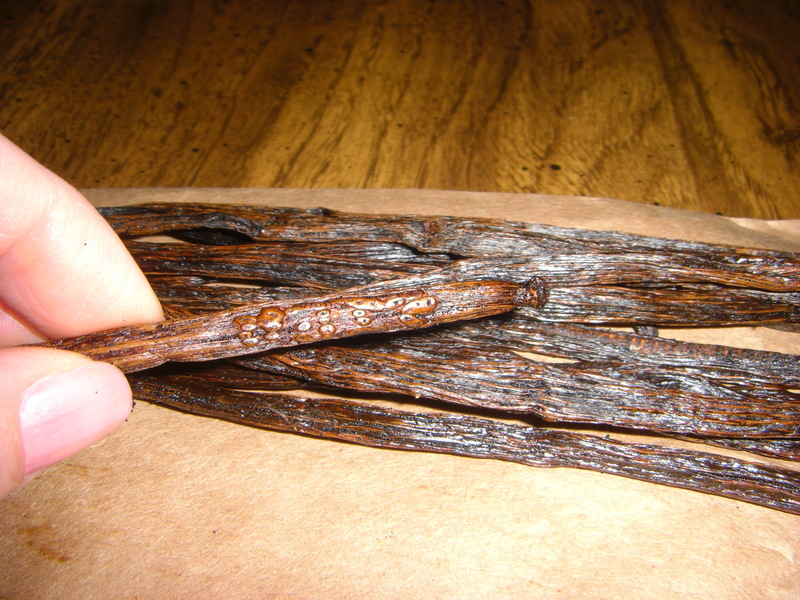 My fingertips smell delightfully like vanilla. 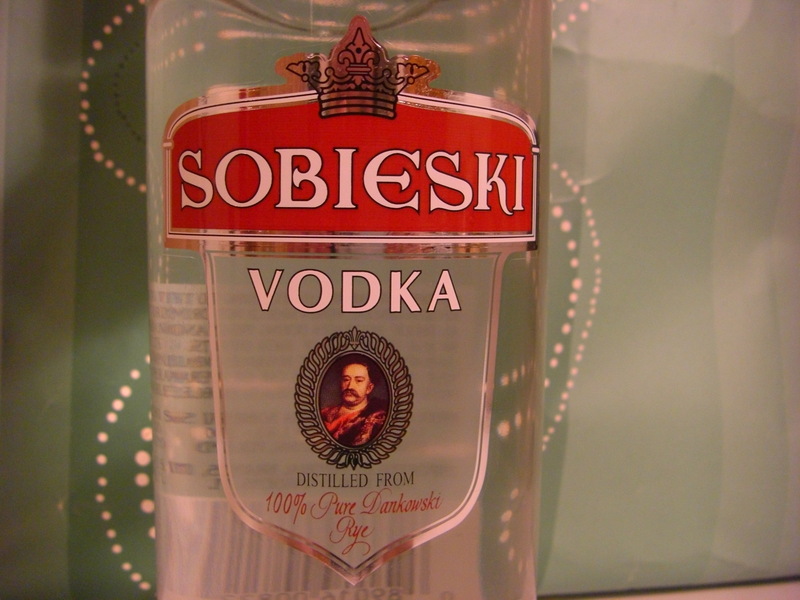 Easy – I bought Sobieski, which I was told was decent-tasting for its $11.95 pricetag. 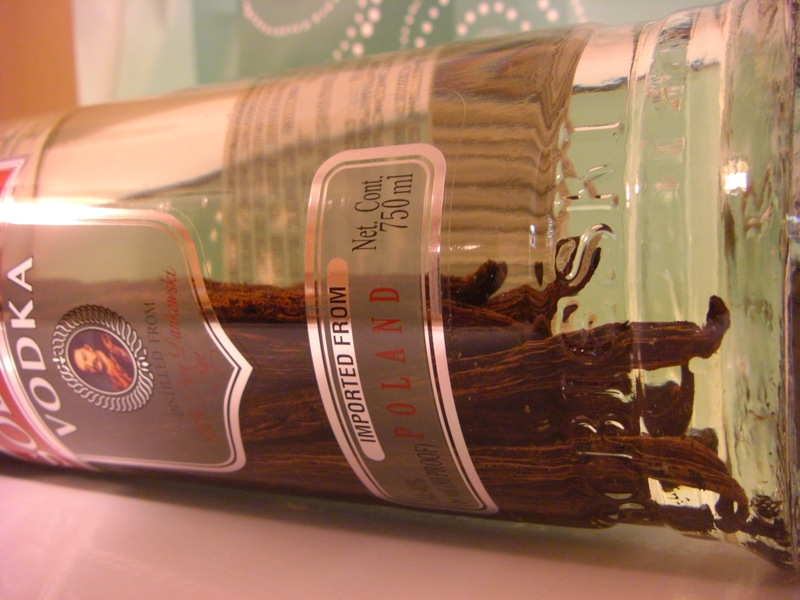 I conducted a thorough search of local specialty grocery stores and found, at best, 3 Madagascar vanilla beans for $9.99. 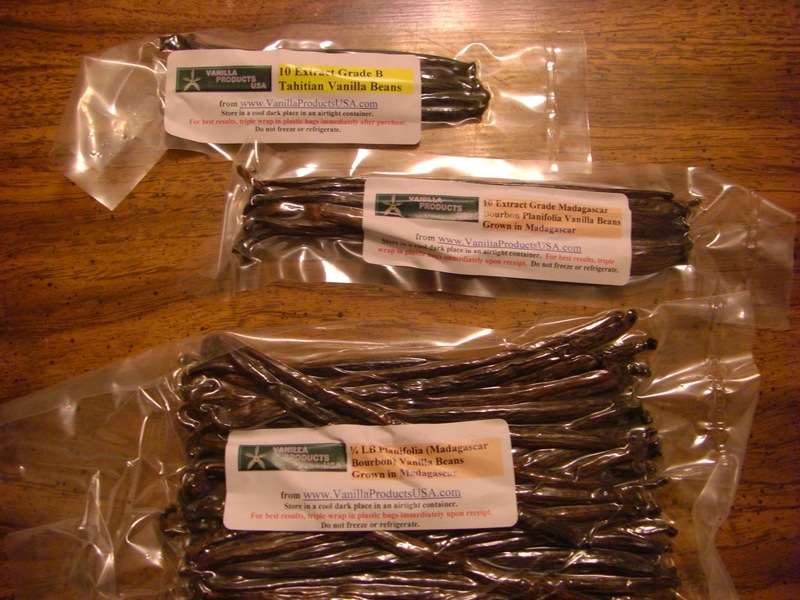 I needed 25 beans so I purchased Madagascar Bourbon beans from Vanilla Products USA via eBay. I received 55 Madagascar Bourbons and 10 Tahitian for $17.05 including shipping. Step 7: Cap, shake, and photograph before storing in cool dark place. Wait 6 months, shaking occasionally. PS – This is a tattoo placed on beans to identify its plantation. I’m excited to see how it turns out! I think we read all the same blogs! 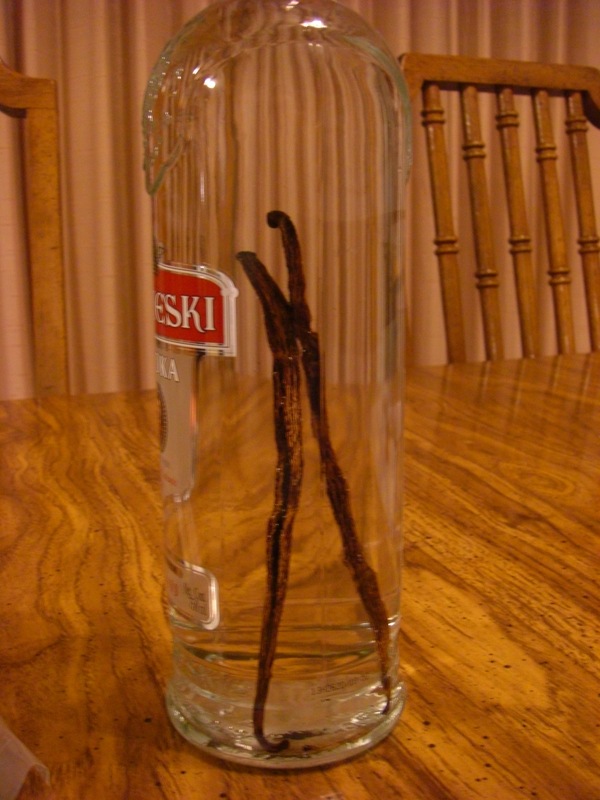 I really must try this, because those stupid little bottles of vanilla run out so fast. 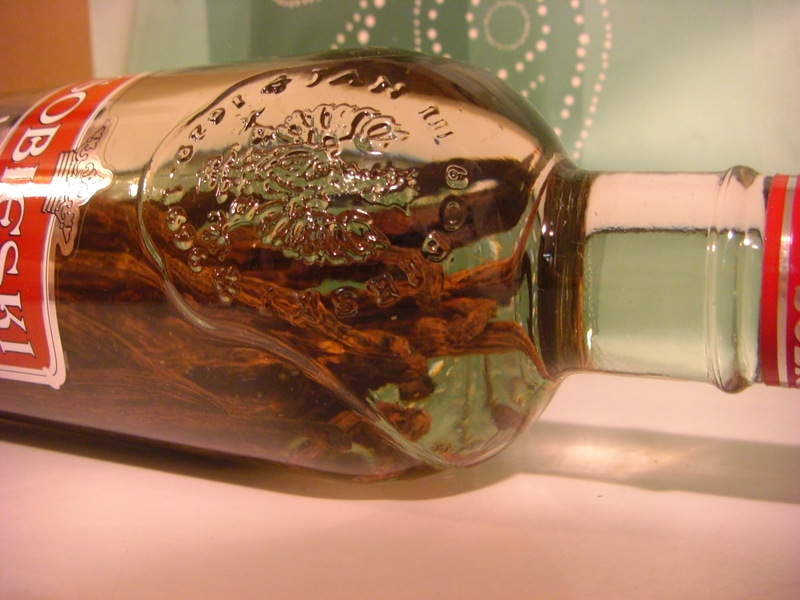 Wowzers – you made vanilla extract? That’s pretty incredible, go ahead and pat yourself on the back! What is the alcohol content of your extract? I’d be afraid of getting drunk. PS. ran across your site perusing FL. I’m not really sure what the alcohol content is, but I can’t imagine it’s any different than the store bought stuff! 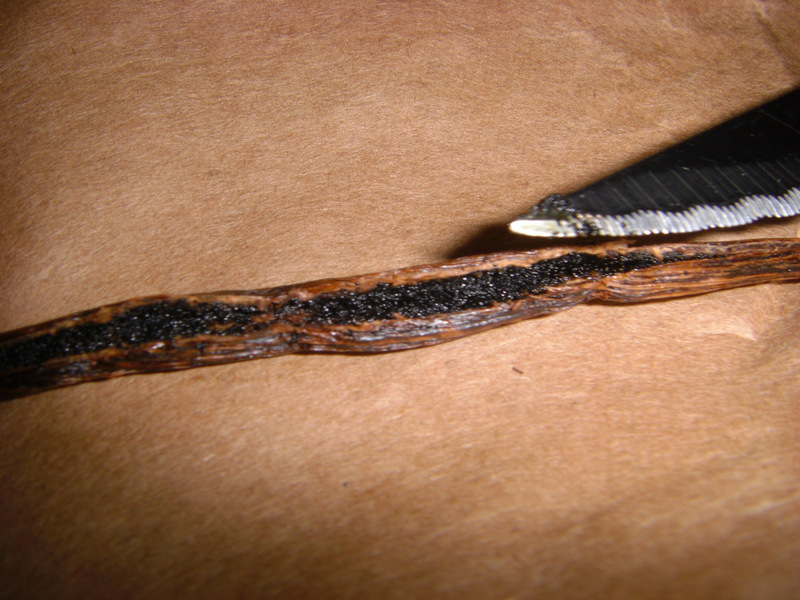 You are currently reading How to make vanilla extract at wake up, little sushi..